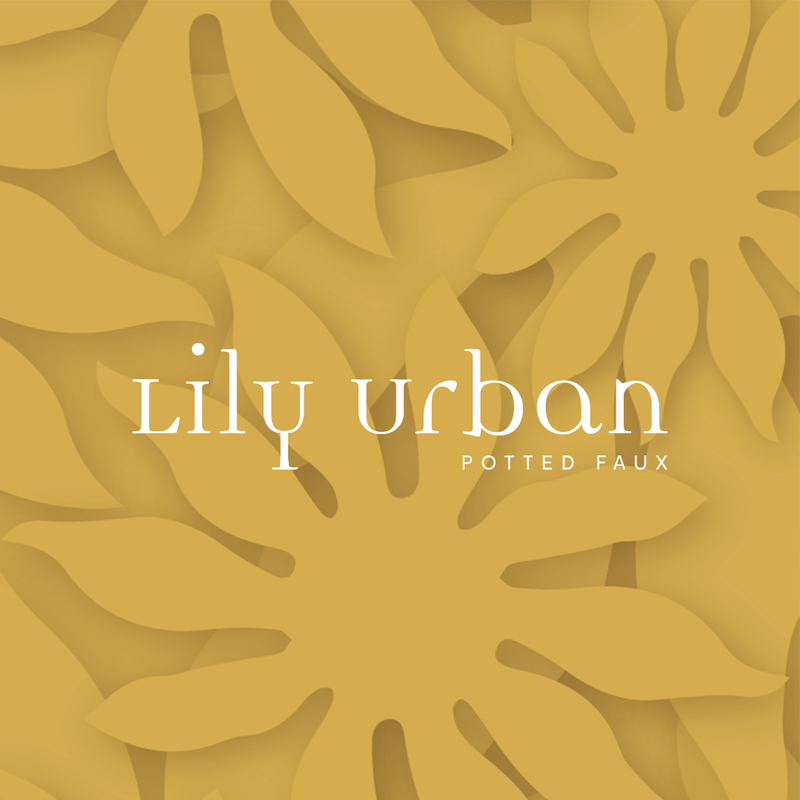 Lily Urban are curators of Potted Faux, pulling together the best materials they can source to create realistic fake plants with a designer edge. The rationale behind the design is to overcome the stigma of fake plants and show that fake plants can be fashionable. 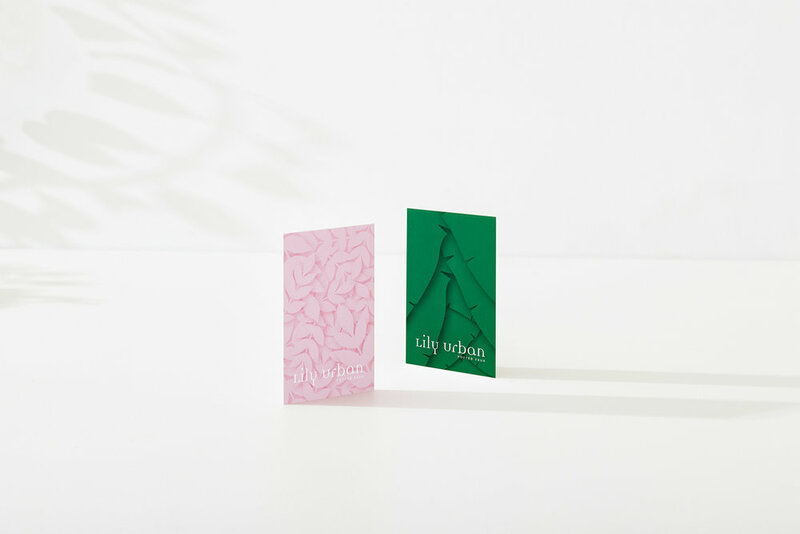 In the design fake plants have been reimagined as potted faux and addressed head on with a stylistic pattern made to look like fake paper cut outs reinforcing the idea of faux and representing the product. Like faux plants, the design was made to be timeless using a mix of traditional and modern typefaces paired with an evolving pattern and colour palette that can grow and change with fashion.